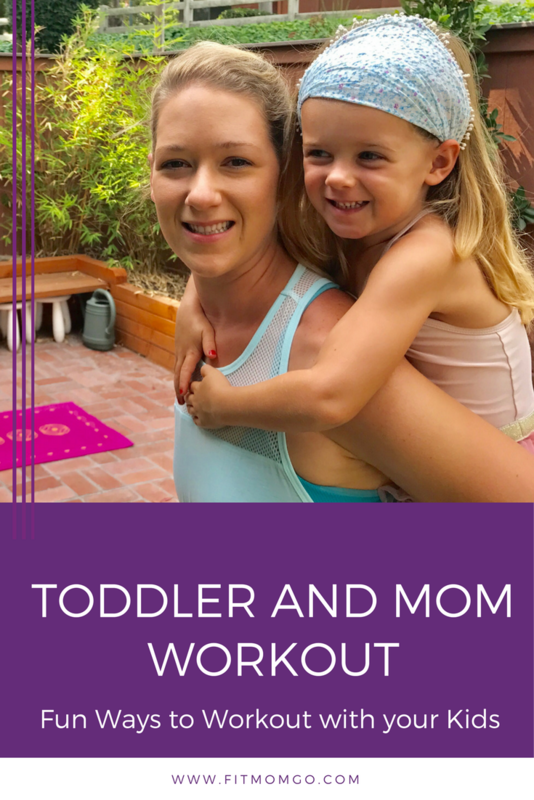 Your Toddler and Mom Workout can be fun! Use words that your kids find fun like animals, airplanes etc. This is also important for mom workout motivation. If you can find fit mom motivation, your mom life can be just a little bit more comfortable. Use these exercises with your kids to build strength and create more stamina in your life. This is a really fun quick mommy and toddler workout. It could be 5 minutes or 15 minutes based on how your toddler responds to each exercise. Practice patience and fun with them and they'll be way more into it. Enjoy! Grab your free Fit Mom Go Challenge Here: fitmomgo.com/5days. Erin Kendall is an American Council on Exercise Certified Personal Trainer with 2 little toddlers at home. 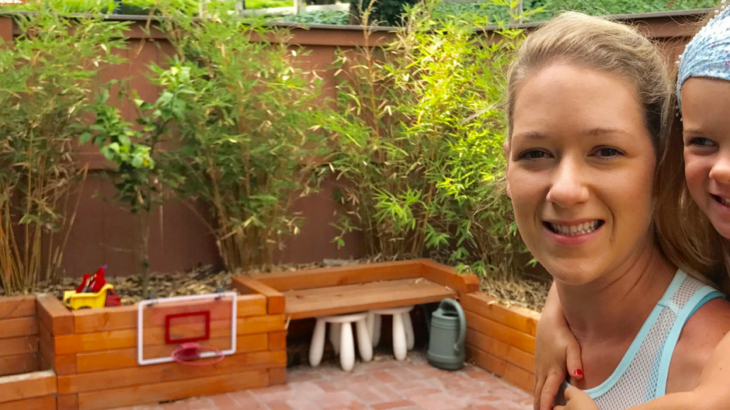 While juggling a household, two kids, three pets and maintaining a little sense of self she hopes to bring a ray of hope and sunshine to other busy moms through Fit Mom Go! Fitness for Moms is more than a few minutes of "me time." It's a lifestyle that we pass onto our children and radiate in everything we do. Erin has been a personal trainer since 2009 and works with clients in person, online and maintains a community of other Fit Moms. She has a long history of working with women and moms to help find a healthy fit lifestyle balance with real life! For a Mommy and Me Stretching Video go HERE.